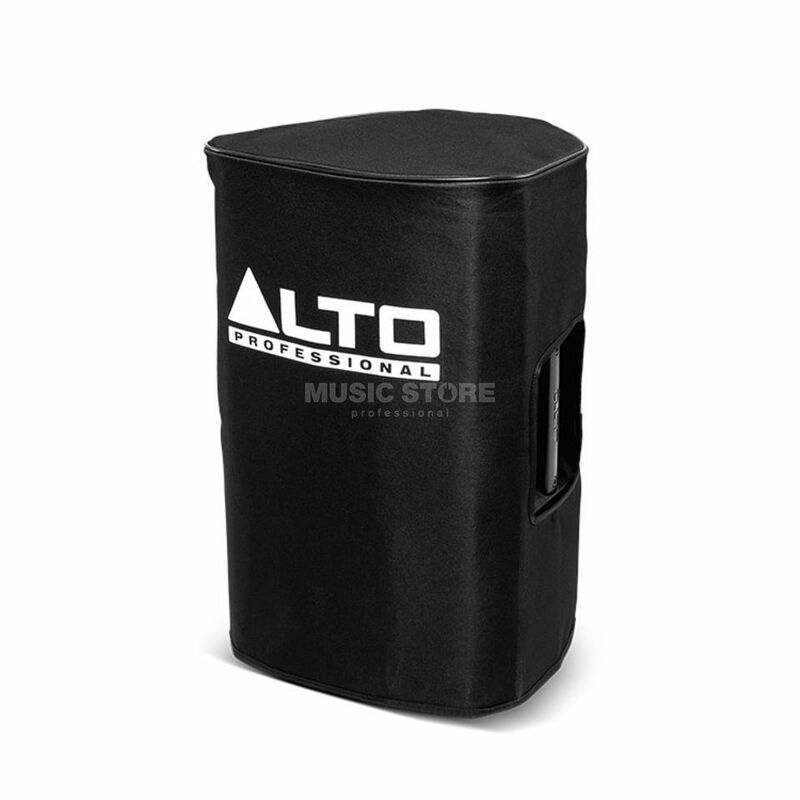 The Alto TS210 Speaker Cover is a speaker cover, designed for the TS210 speaker, made from nylon, with padding, a slip-on design, and a bottom strap for added security. The TS210 cover defend your speaker against bumps, scratches and dents that come from general transport. This durable, padded speaker cover is tailored specifically for the TS210. It slips on easily and stays in place regardless of orientation thanks to the bottom strap. Cut-outs on each side give you easy access to the speaker's handles, so it's easy to carry.